Since as long as I can remember I have always been obsessed with fishing. Catching fish is just part of it. To me its more about learning new things, seeing new places, and meeting new people. It was for these reasons that I started The Fishing Podcast. My life goal is simple. I want to go as many places, catch as many fish, and meet as many people as possible all while helping others do the same! 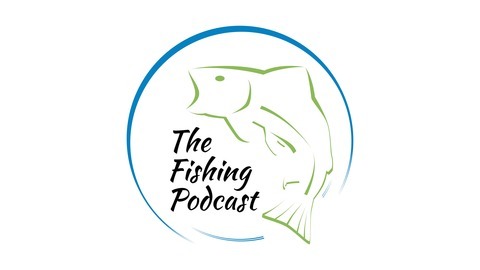 In this Podcast Series I hope to cover as many types of fishing as possible. From saltwater deep sea fishing, to ice fishing in the far north, I want to see it all! While there is an abundance of great podcast out there, few cover the variety that I am searching for. If you are like me, no one kind of fishing will quench your thirst. Another area I am extremely passionate about is conservation, and protecting the natural world for generations to come. I look up to those such as Theodore Roosevelt, John Muir, and Aldo Leopold. I am currently a member of many Conservation organizations such as Trout Unlimited, Quality Deer Management, Theodore Roosevelt Conservation Partnership, and sit on the board for the Michigan Chapter of Back Country Hunters and Anglers. I also co-founded a company with my cousin Dustin called Lifestyle Lost which raises money and awareness for conservation. 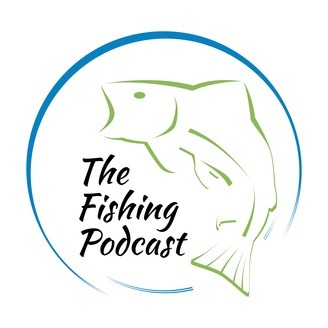 I hope you will come along with me on this journey, and help me to make this the greatest fishing podcast out there! What a time to be alive! Trout season opens up here in Michigan on Saturday the 27th, and we kick things off in style with a live podcast recording with Remote No Pressure, Backcountry Hunters and Anglers, Brian Kozminski, Jon Osborn, and Glen Balckwood, at Rockford Brewing Co. This episode is chuck full of trout fishing info, facts, history, and much more!